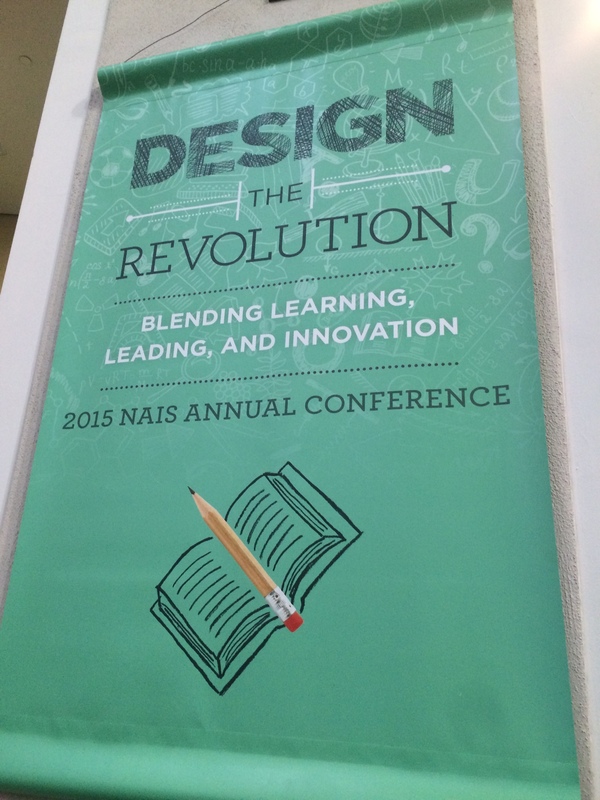 New this year at the NAIS Annual Conference is an Interactive MakerSpace. This space was really buzzing today as many came through and saw 3D printing for the first time, played the Makey Makey piano with their feet, explored many of the wonderful student generated projects created by students from The Meadowbook School of Weston MA. There are also 11 posters representing different school’s approaches to making and maker spaces as well as an additional 15 schools currently posted in the Online Gallery of Independent School MakerSpaces. If you have not been there yet, you must go! It is in the Exhibit Hall next to the NAIS Bookstore. We hope to see you there tomorrow. Again, a huge thanks to Jonathan Schmid, Chris Lindsay, Nathan Tanaka, Mike Scafati, and Rachel Shuler from the Meadowbrook School for their help in the space. Here are a few images from today. If you missed it, you must get there tomorrow. What a wonderful resource for starting a program at your school. Independent Matters: Designing the Revolution provided an opportunity for three amazing individuals to share their passions and work in a short presentation. The following pictures showcase the work of the graphic recorders who captured these presentations. This year featured Neri Oxman, Brian Bordainick and Sunni Brown. Explore the images below and the links below them to learn more about these three amazing individuals. For the past several years, NAIS has included a very cool way of recording what is shared during the general sessions. These are amazing to see develop during the session as the artists take the words shared by the speakers and on the fly, create these amazing representations. By looking over these slides taken of the images created, you can really get a sense of what was shared and what the big take home points were.. The following photo links you do the Storify collection of Tweets generated from this morning’s session. If you were not here, this is a way you can explore some of what was shared by the speakers and the reactions of those who were in attendance. 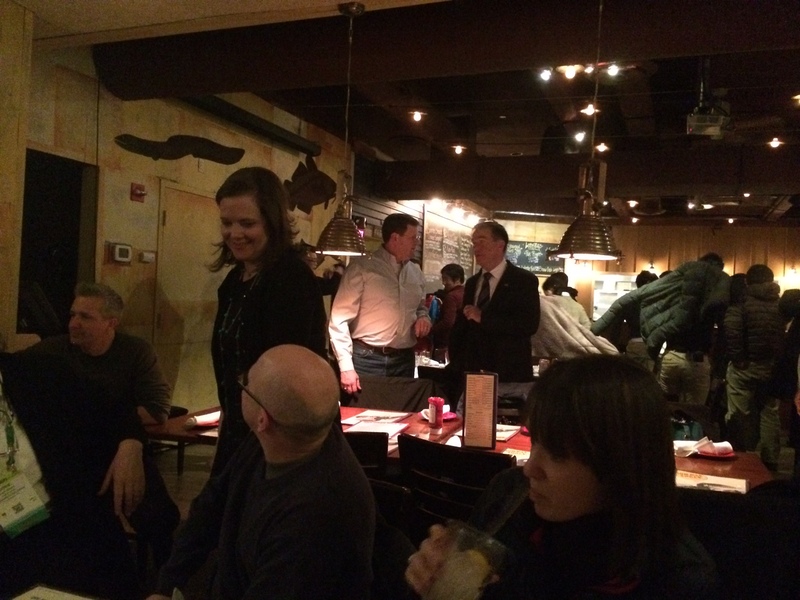 If you were there, this is a place where you can relive some of the ideas shared across the community. What a fantastic start to the conference and what became an amazing day. If you missed John Maeda, here are some links to help you get to know him better and explore his world as shared on the Interent. What an amazing storyteller and thinker.